Two Brevard County evacuation shelters that opened in advance of Hurricane Irma's arrival closed Monday. Space Coast Junior/Senior High, which closed due to low census. Anyone seeking shelter there will be redirected to Imperial Elementary School, 900 Imperial Estates Lane, Titusville. Heritage High School also closed due to low census. Anyone seeking shelter there will be redirected to Bayside High School, 1901 DeGroodt Road, Palm Bay. BREVARD COUNTY, FL. -- Brevard County has announced a mandatory evacuation order starting at 3 p.m. on Friday, September 8, 2017 in advance of approaching Hurricane Irma. This order is for Evacuation Zone A which includes the barrier islands, Merritt Island and some mainland low-lying areas along the Indian River Lagoon. Also, those who live in mobile or manufactured homes or in other flood-prone areas are vulnerable and should evacuate, whether on the mainland or the barrier islands. The evacuation order is effective at 3 p.m. on Friday so that residents and visitors have a minimum of 24 hours in which to prepare their homes and take shelter before the arrival of tropical storm-force winds, which are expected overnight Saturday night. Special needs shelters will also open on Friday; telephone calls to registered clients will begin today, as County staffers determine which residents will require transportation via Space Coast Area Transit buses. 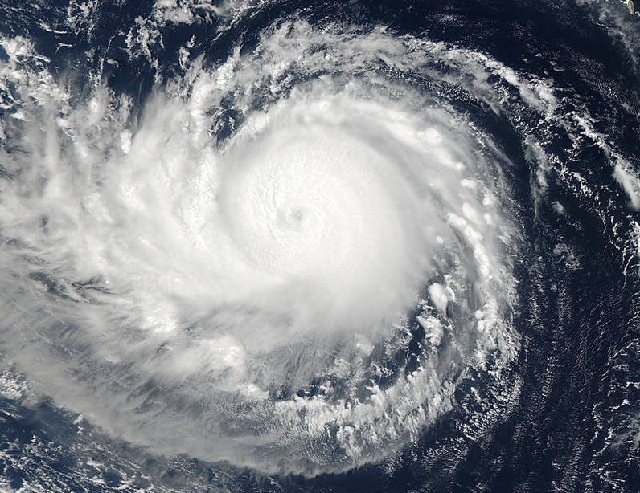 Although shelters will provide food, residents going to shelters will need to take their own supplies, including bedding, folding chairs or sleeping bags; any needed medications; multiple changes of clothing and sturdy shoes; personal hygiene items; and entertainment items, like games, cards, books, or magazines. Residents who do not plan to stay in public shelters are encouraged to stay with family or friends on the mainland, and to evacuate tens of miles rather than hundreds of miles, as traffic on highways and interstates is likely to be heavier. For information about this and other Hurricane Irma questions, call the Community Information Hotline at 2-1-1.